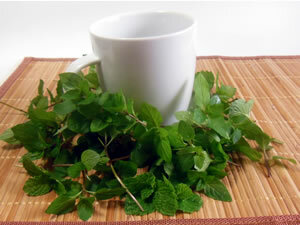 Peppermint tea is one of the most popular herbal teas, both for its great taste and for its benefits. Drink a cup of hot peppermint tea at the first sign of a cold. Like magic, breathing in the heady aroma, before you take your first sip you can feel your spirits lift and your breathing become easier.